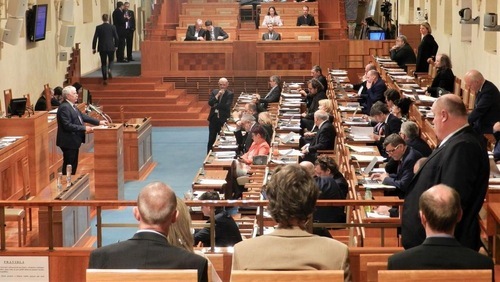 The Senate of the Parliament of the Czech Republic passed a resolution expressing support for persecuted groups in China, including Falun Gong (also called Falun Dafa) practitioners, Christians, Uighurs, and Tibetans. Resolution No. 131 passed on March 20, 2019. It called for the Czech president and government to demand that China adhere to the international human rights conventions by ending the persecution of these groups and releasing all prisoners of conscience. 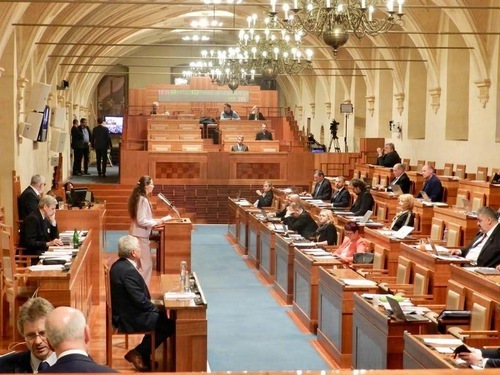 The resolution was a response to the nationwide petition regarding “Chinese communist regime committing genocide of Falun Gong practitioners.” Over 37,000 Czechs signed the petition. Falun Gong is the most persecuted group of people in China. There were about 100 million Chinese adherents in 1999. People who follow the teachings of this Buddha School are being persecuted by the Chinese regime and “re-educated” within the country’s prison system. “Today,” said chair of the Czech Falun Dafa Association Ms. Veronika Sunova, “you have the opportunity to provide hope to those who are tortured because they believe in Truthfulness-Compassion-Forbearance. You can provide support to millions of people who have endured a persecution for nearly two decades. 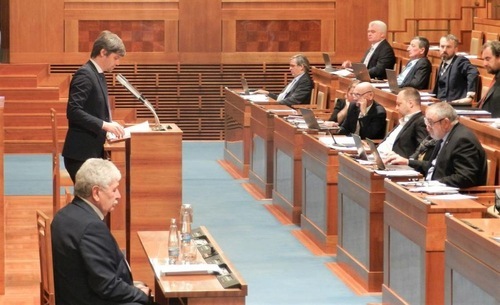 Senator Marek Hilser said, “We are a country that has experienced a communist totalitarian regime: we have experienced communist politics, we have experienced executions for political reasons, we have experienced imprisonment, and we have experienced censorship. He also noted that how a regime behaves towards its own people can predict how it will behave towards others in the world. 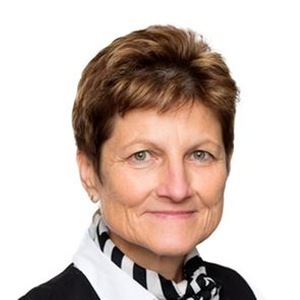 According to Hilser, the Chinese regime is very aggressive and it ignores fundamental human rights, such as the right to a fair trial, the right to freedom of faith, and the right to freedom of speech. “If we keep silent about it, it will mean we agree,” said Dr. Hilsher. “If we read through the articles of the International Declaration of Human Rights, we find that the Chinese regime violates every single article,” said Senator Pavel Fischer. “I would like to thank the citizens who, by generating this petition, brought this topic to the attention of the Senate. I think it is one of many cases where cooperation between our citizens and the Senate has been very productive,” said Senator Vaclav Hampl. Senator Jaromir Vitkova said that crimes against humanity must be prevented in time, before they get out of hand, such as with the extermination of the Jews in World War II. “Last week,” Senator Vitkova said, “we in Boskovice, commemorated the transfer of Jewish fellow citizens in 1942, by marching from the ghetto to the railway station. I think it is necessary to realise how this tragedy came about, because it did not start in 1942. It started as an attack on the Jewish people in Germany much earlier. It is necessary to stand up to these things and stop them in every country and at any time,” Senator Vitkova said. 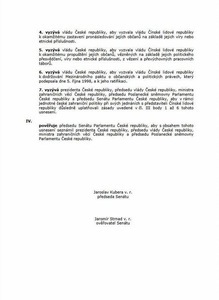 The petition was also supported by non-governmental organisations including the Czech Helsinki Committee and Amnesty International, as well as the former Minister of Culture Daniel Herman, the former Human Rights Commissioner Monika Šimůnková, Jan Payne Bioetics of Charles University, and others.